Here at Seaspace International, we are extremely proud of all of the international accreditations that we been awarded. We have worked hard to attain the recognition these awards reflect of our professional standards and trustworthy ethos. All of our qualifications are business and government recognised, meaning that we have had to undergo rigorous examination to ensure we comply with their high quality standards. For example, to gain the IASA accreditation, invitees have to pass a rigorous due diligence application process, including accounts examination and an interview with the Board of Directors. IASA only accept one member per country, ensuring only the best companies represent the Association, so we’re proud to be the selected member for the UK. Membership of associations such as BIFA demonstrates that a company trades under a nationally accepted set of Standard Trading Conditions and they exhibit industry specific integrity, expertise and security. Membership also demands that comprehensive insurances are in place. AEO accreditation demonstrates that policies, protocols and procedures are robust, secure and professional and bring with it a range of Customs facility advantages. Why is it valuable to use a company with accreditations? These accreditations demonstrate that companies continuously conform to national and international regulations. This means that you’ll get the best advice and the highest quality and efficient service, ensuring the integrity of your valuable business. As well as having to undergo stringent examination exercises and interviews in order to determine whether or not a company adheres to all of the procedures for an accreditation, the majority of accreditations, such as BIFA and IATA, offer internationally recognised training in all areas of logistics, ensuring that the company itself is always up-to-date with the latest protocols and procedures in the logistics industry. As a result of the range of checks undertaken regularly by HM Revenue and Customs and industry professionals, you can be assured that a company carrying these accreditations adheres to very strict guidelines, standards and regulations. This gives you the confidence that they are credible and competent and you can trust that your cargo will be handled to the very highest standards and procedures. 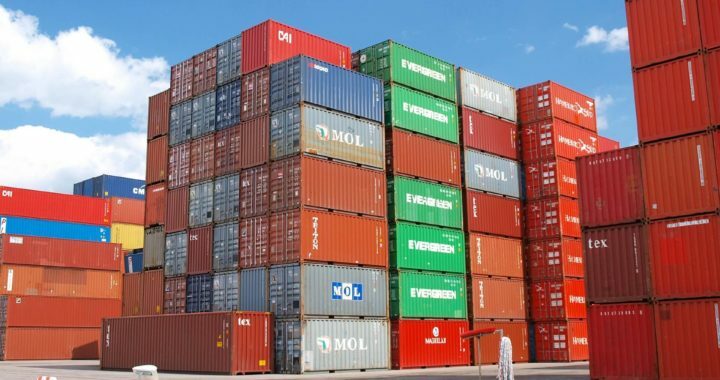 If you are interested in using any of our freight forwarding services, such as sea freight or air freight, or require any further information about how we can help you, please do get in contact with us on 01293 554620.